It’s been a long time since I published a new pattern, but I’ve had a few ready to go for awhile. It just didn’t feel right to be releasing winter hats in July! Now that it’s September and the cooler weather is coming, though, I’ve got some exciting things to share with you. There is a discount code and a giveaway at the end of this post, in fact. 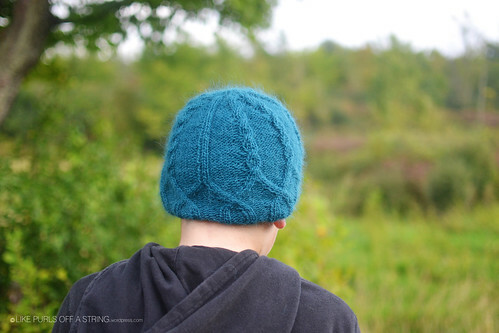 Tempestuous is a fitted beanie with cables and ribbing for textural interest. 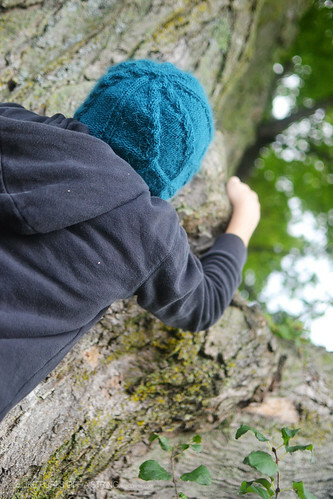 Tempestuous is a perfect unisex hat choice for the cooler fall and winter weather (and tree climbing!). The yarn used for the sample (Nashua Creative Focus Worsted) has been discontinued, but it has been replaced by Rowan Creative Focus. 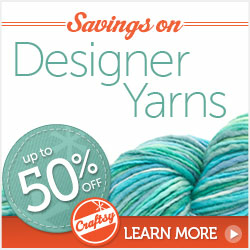 Any worsted weight yarn with which you can achieve gauge will be suitable. The pattern includes both charts and written instructions. Now for the exciting part! 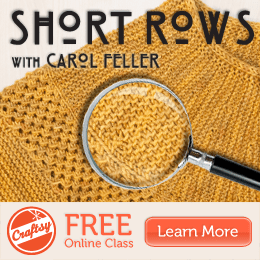 If you’d like to purchase the pattern, you can do so by clicking here. For the next week (until midnight on September 9th), you can get 20% off by using the code tempestuousrelease. 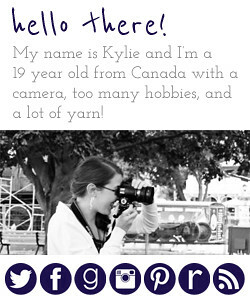 You can also view the Ravelry page here. I’m also going to give away a copy of the pattern here! There are a bunch of different ways you can enter. To do so, you can click here. The giveaway is also open until midnight on September 9th. I’m using Rafflecopter again since that has worked so well in the past but let me know in the comments if you are having trouble or need another way to enter. I am so excited to release this hat- I hope you love it as much as I do! I’ll be linking this post up with KCCO. That beanie would sure look nice if my spouse and I had matching ones! That is gorgeous. Looks like it will be fun to knit and wear. 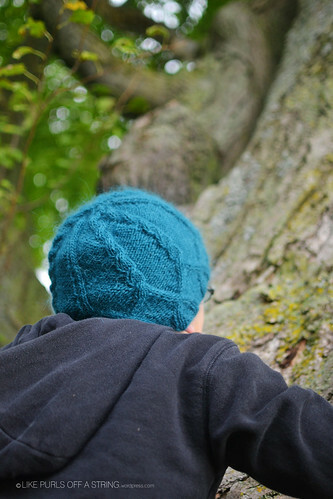 Lovely hat and lovely cable pattern! I’d love to win it! I love cables. This is such a cute pattern. that hat turned out wonderfully. i love that color a lot. Gorgeous hat! I would be proud to wear it!